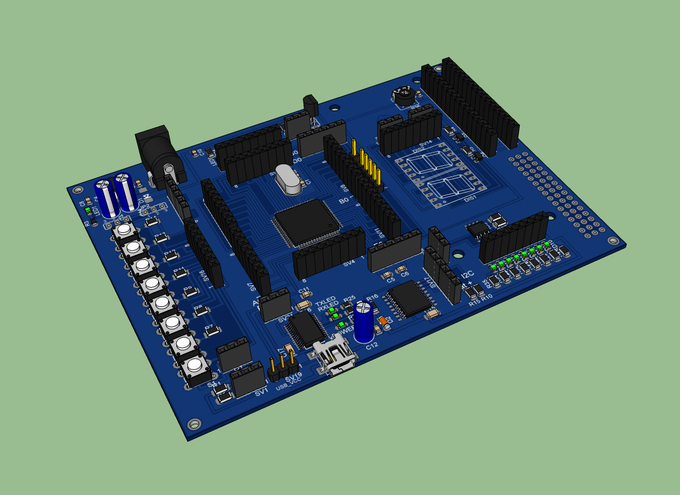 ATmega64 Development Board designed by Radek Malina. 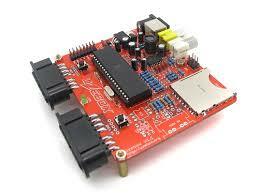 This board has Atmel ATmega64 microcontroller on board and can be very useful to develop custom AVR firmware. 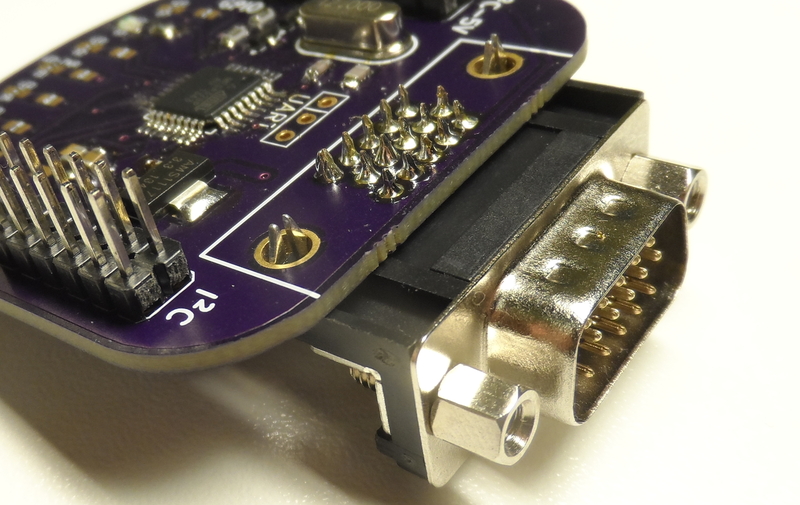 25/06/2014 Blog, Open Source Platform Comments Off on What is Freeduino? Freeduino is wonderful piece of engineering with bringing physical computing to the mainstream. 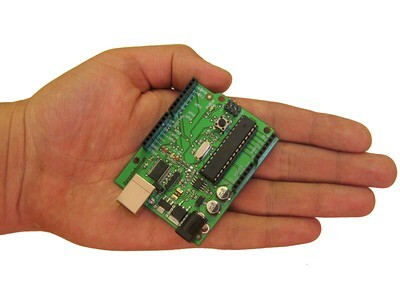 Freeduino used to create a single-board microcontrollers. 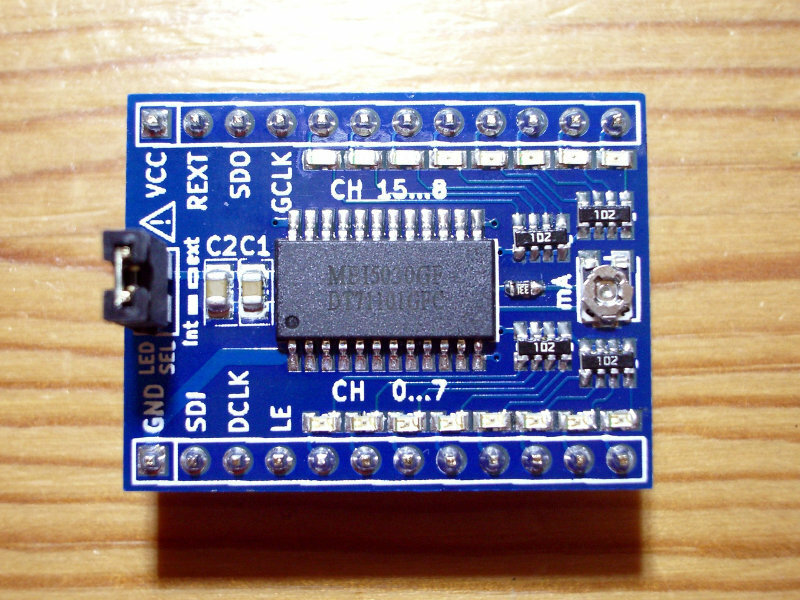 A single-board microcontroller is a small computer system made on one board. If you are looking for solution for your next LED project and have to keep the cost down then macroblock MBI5030 Starter Kit would be best fit for you. This is a small development board that will get you started with the Macroblock MBI5030. The MBI5030 is a 16-channel constant current LED driver with 16/12-bit PWM. 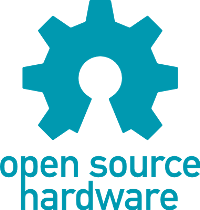 The Engineers and Hackers around the globe are happy to buy such open source hardware and play with it. These hardware help Hacker to know how things work?